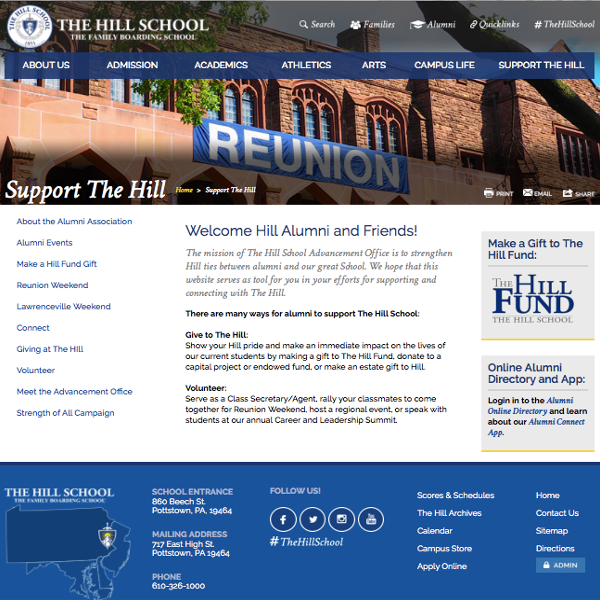 Built current and previous site designs for Alumni website. 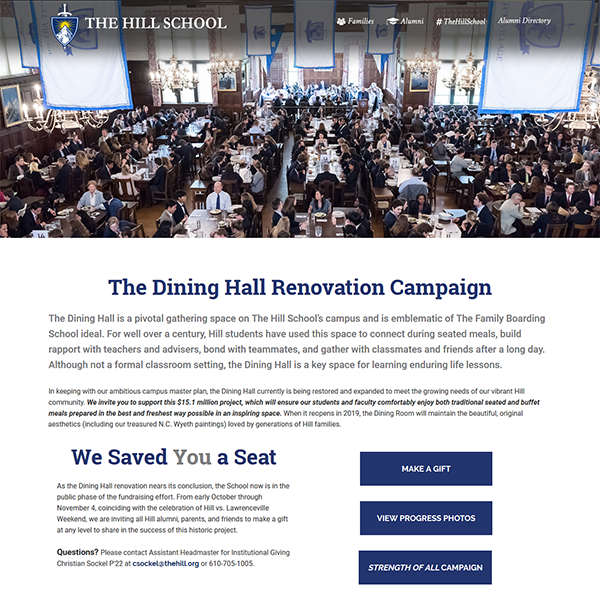 Provided new design strategy and enhanced functionality for refreshed website. Created new design email templates and managed outbound appeals and invitations to constituents. 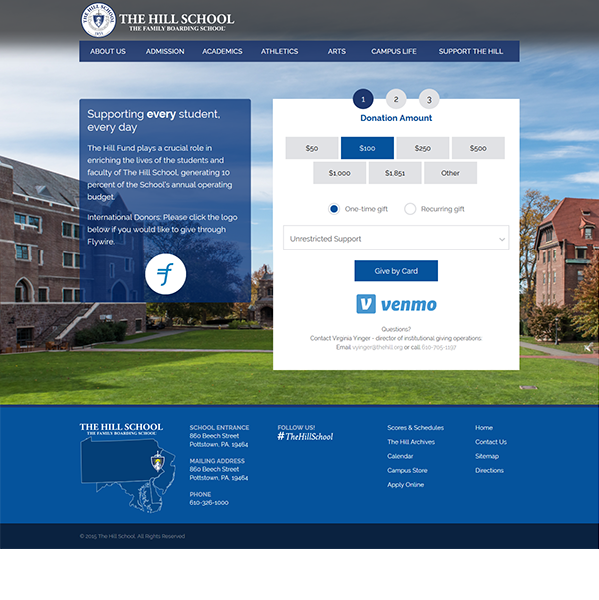 Improved donor experience on mobile views to hide/display elements.